You can still get the cleanest pet in the world on Amazon. These ankle destroyers are still alive and well — and only $29. Get them at Amazon. Oh yeah — you can still get these. I’m praying for your ankles. Get them here at Amazon. Did you play this in the dentist’s office? The doctor’s office? Some office? Well, play it now for very cheap over at Amazon. While Tech Decks are a little harder to find these days, you can get some sweet knockoffs for super cheap at Amazon. Gak is back, baby. Get it at Amazon. Remember shooting your eye out with these? Good news: They’re still around! Get a cool-lookin’ superhero version right here on Amazon. 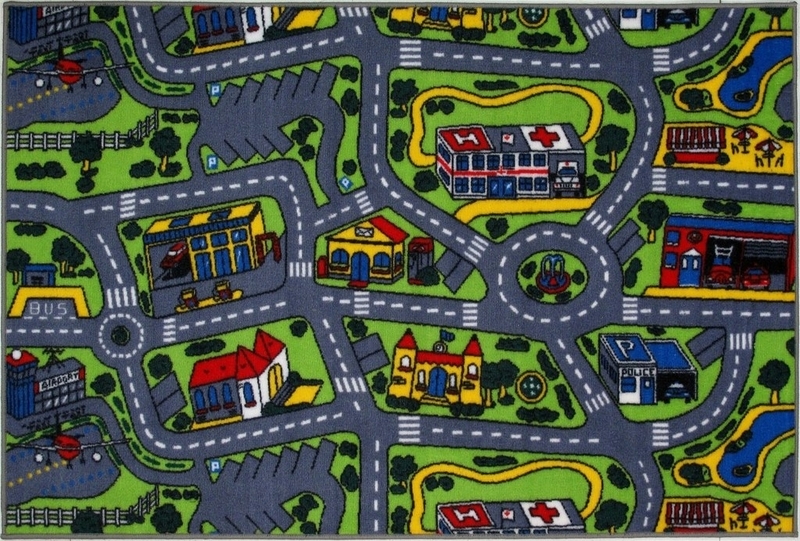 Remember spending hours “driving” down this carpet’s roads? Well, guess what? You can still do it. Get it here. Safely beat the crap out of your loved ones for the low, low price of $12 here on Amazon. Again, while they’re not NAME BRAND, you can still get six of them here on Amazon. Yep, you can still get CAUGHT IN THE CROSSFIRE. Just check out Amazon. No one knows what it’s actually called and no one cares. The only thing that matters is that you can buy it for $7 here at Amazon. Illuminate all your childhood desires at Amazon. Oh, yes. Bask in the sweet smell of Koosh here on Amazon. Ooooooh, yes. Stamp to your heart’s content here. There are a ton of different varieties of Pollys available on Amazon. Okay, it’s not NAME BRAND Floam, but it looks like it’s pretty dang close it it. Get it here. You can still play it! Or, rather, your small, small relative can still play this. Get it at Walmart. Remember these cheap hunks of plastic? Of course you do. Get them here for $2. Does it have a name? I don’t know. Get it here! Okay, well, everyone knows these are still around. Crack open a cold one and smell that delicious Play-Doh smell here on Amazon. Remember these? They were pens you BLEW INTO! You can get them on Amazon. 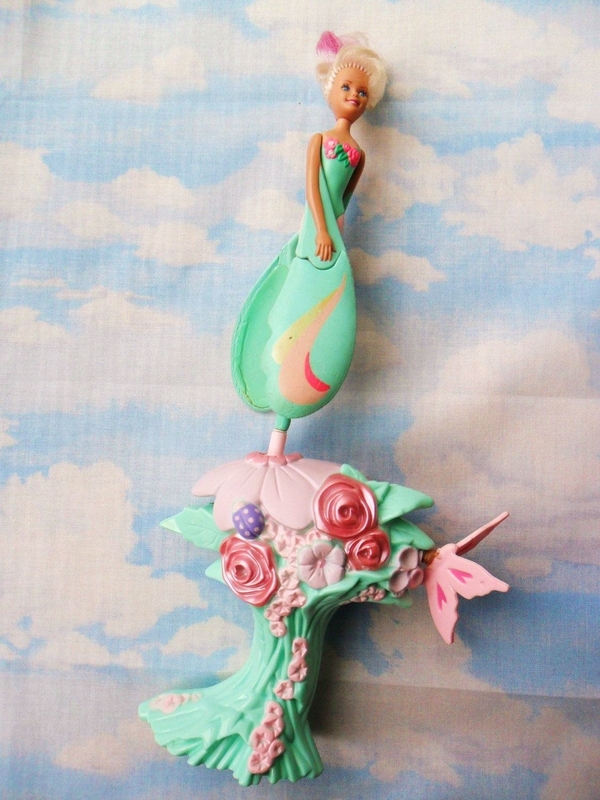 Remember this taking up the entire living room at your or your friend’s house? You can live that dream again! Get it here. Ikea got you down? No worries, you can still live that inflatable dream here on Amazon. A 60-piece set of the GOAT pens can be had here on Amazon. 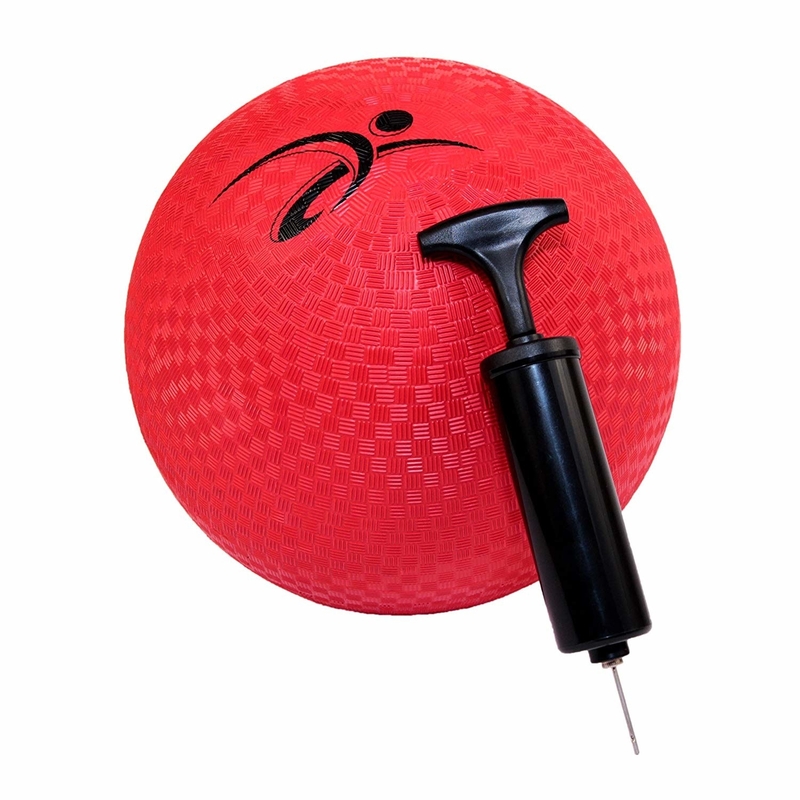 Relive your kickball glory days with this bad boy over on Amazon.